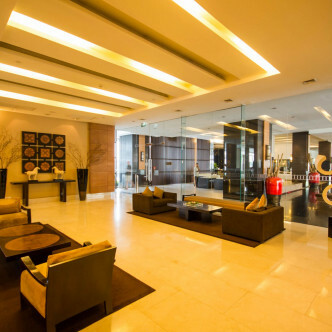 This luxurious apartment building was completed in 2007 and features a single stylish building. 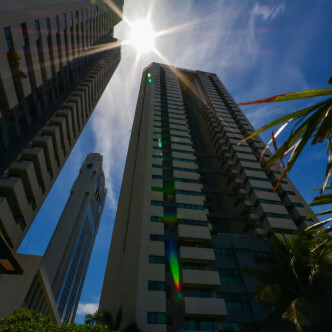 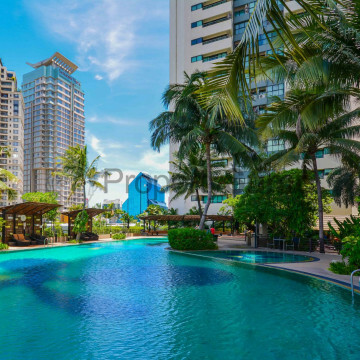 Sathorn Garden features a total of 580 spacious units, which are spread out on the building’s 40 floors. 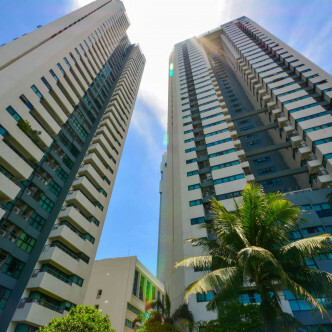 Each of the units here is well proportioned and comes complete with a large modern balcony that provides inspiring views of the city. 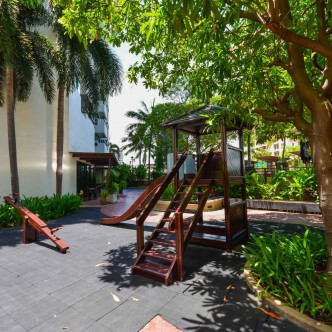 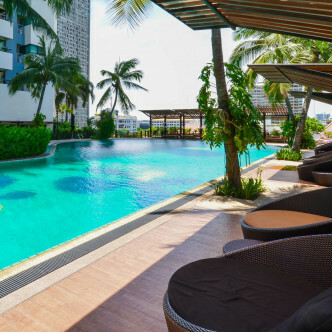 The facilities at Sathorn Garden include a stylish outdoor swimming pool that features a large shaded area next to it where residents can relax while soaking up the atmosphere and comes complete with a kid’s pool. 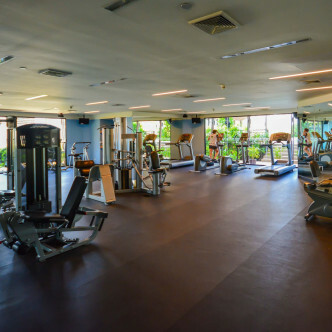 The sauna is a great place to relax after working up a sweat in the fitness centre or on the communal tennis or squash courts. 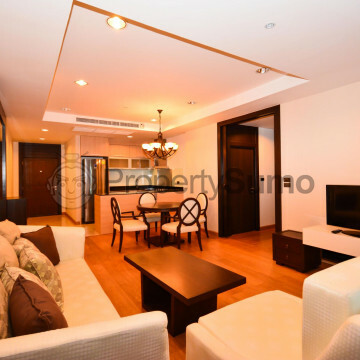 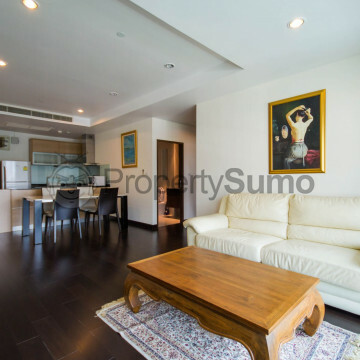 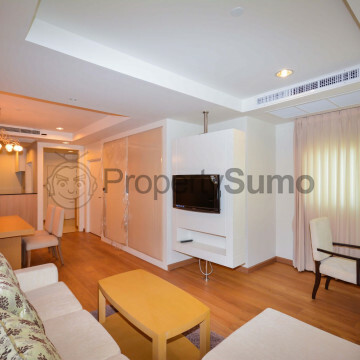 Sathorn Garden boasts a convenient location in the trendy Sathorn district. 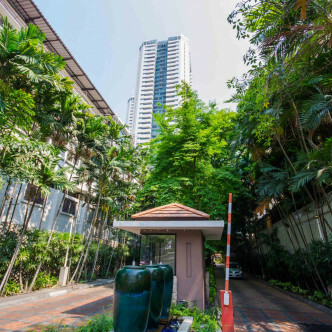 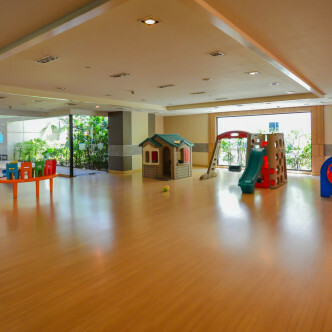 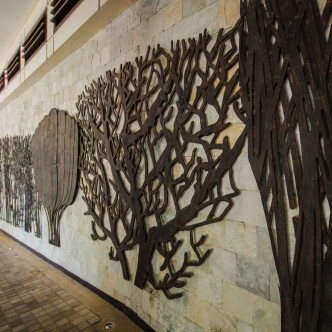 The building can be found within easy walking distance of the Lumphini MRT station, which provides a quick and convenient connection to the rest of Bangkok. 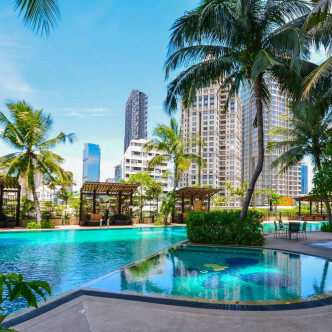 Sathorn is simply bursting with amenities that residents are sure to love, from large shopping centres to bustling markets and a wide range of different types of eateries.